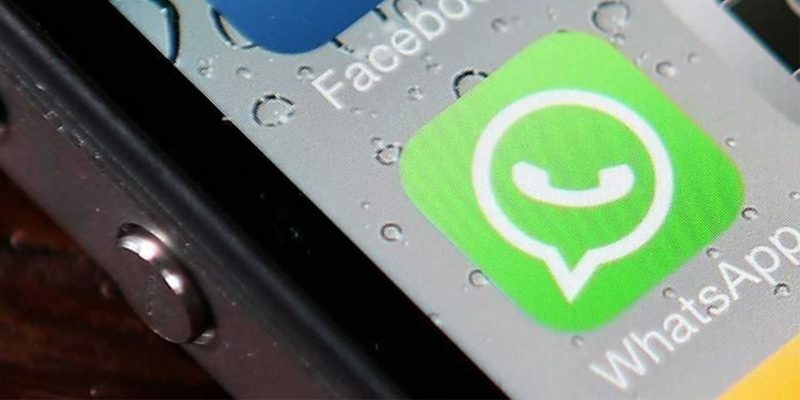 WhatsApp shines through simplicity and usefulness among messaging apps, but it’s not your traditional IM client either. Despite the fact that it does get improvements very often, for now it doesn’t offer a way to get notified when a certain contact comes online. It doesn’t mean it’s impossible though, and we’ll show you how to do it right away. There’s one very important requirement: your iPhone has to be jailbroken. There’s no way to get notifications for contacts that come online on WhatsApp on your iPhone unless it’s jailbroken. If WhatsApp decides to implement such a feature, or an alternative solution for non-jailbroken iPhones appears, we’ll let you know a.s.a.p. Not that we got this out of the way, on your jailbroken iPhone open Cydia and search the tweak called OnlineNotify. The tweak costs $1.99, a small price to pay if you want to see when people that matter to you come online on WhatsApp. Of course, you’ll need to install it in order to continue. 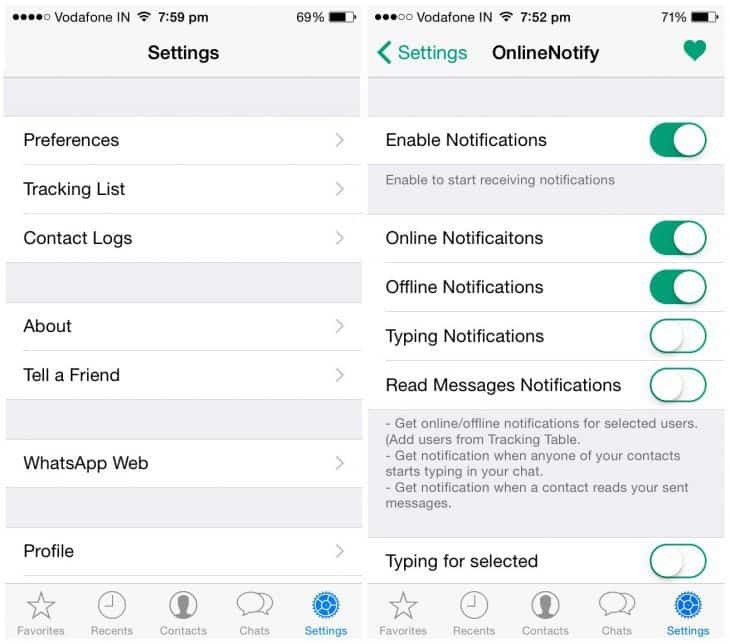 After OnlineNotify finished installing, go to WhatsApp’s Settings -> Preferences. There, make sure Enable Notifications and Online Notifications are enabled. In WhatsApp’s Settings you’ll also need to open Tracking list and there you can add all the contacts you want to get notifications when they appear online. 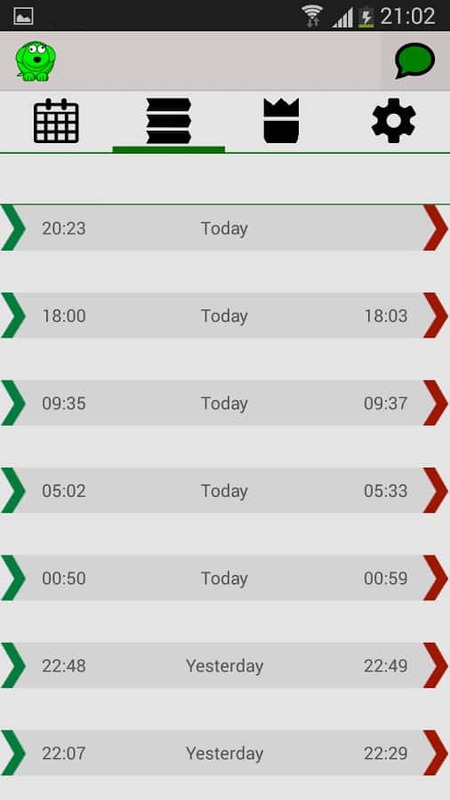 Luckily, on Android you don’t need a rooted device to track a contact’s WhatsApp status. 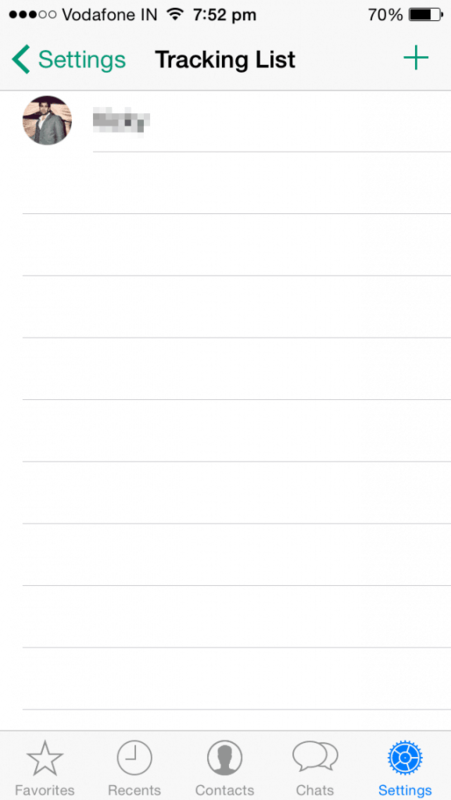 There’s this small, free app called WhatsDog that solves the problem. However, it comes with one limitation – it lets you track only one phone number – (and it has some pretty annoying ads) but it works and it’s free so let’s not be too picky. 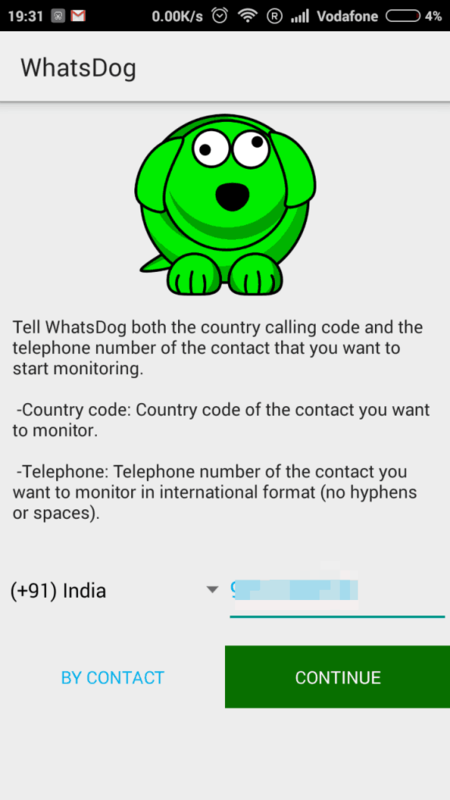 The first thing you need to do is to download WhatsDog (Play Store) and install it on your phone. Open WhatsDog and tap on Start. Enter the phone number you want to track and hit Continue. In the logs section you’ll be able to see all the logs for that contact. 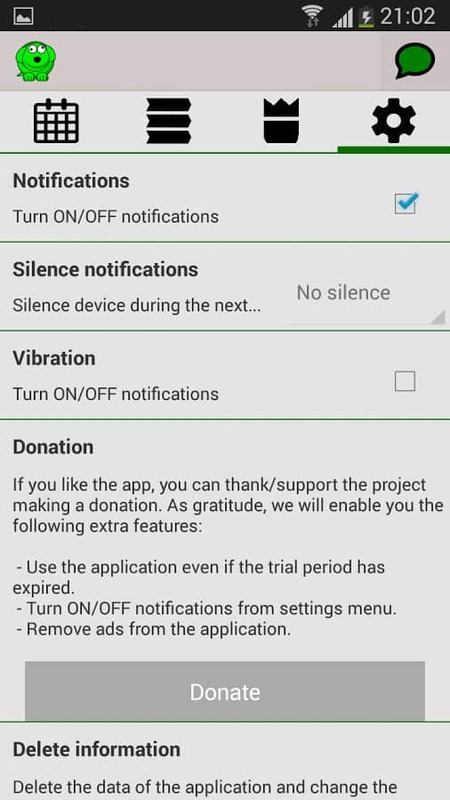 To get notifications when that contact comes online, you’ll need to enable the “Turn ON/OFF notifications” option in the app’s Settings. Share this article if you liked it and check out our Android guides section for more handy tips, tricks and how tos. Follow us on Facebook, Twitter, Pinterest and Google+ to receive our latest news and apps & games reviews for Android, iOS and Windows Phone ! © PocketMeta - Your source for mobile games, apps and guides.